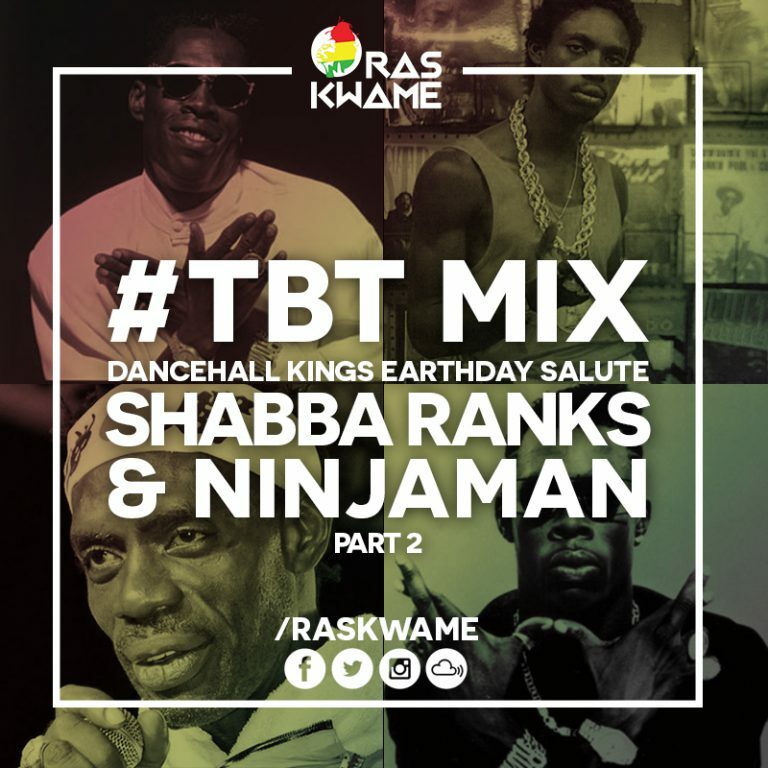 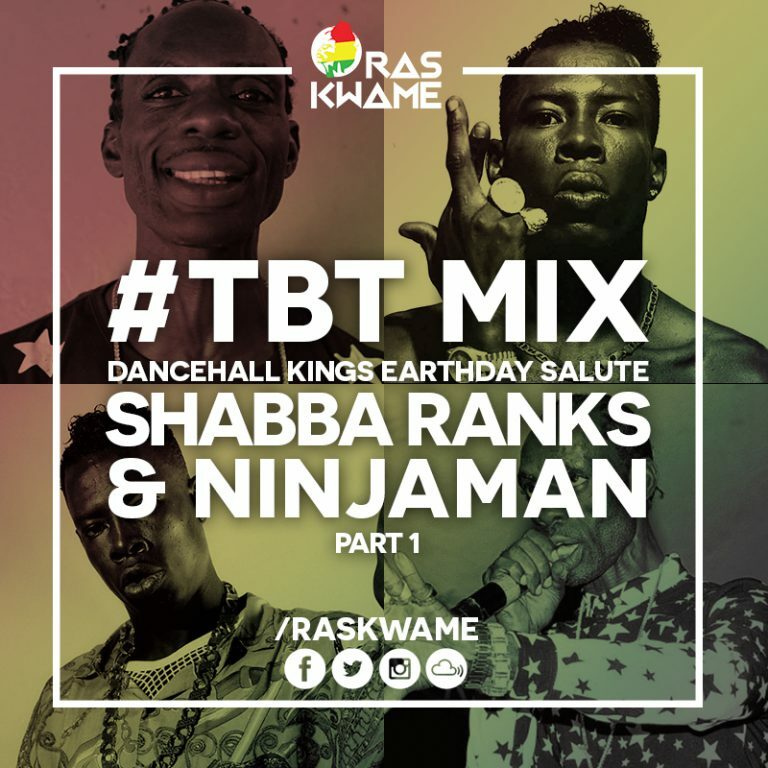 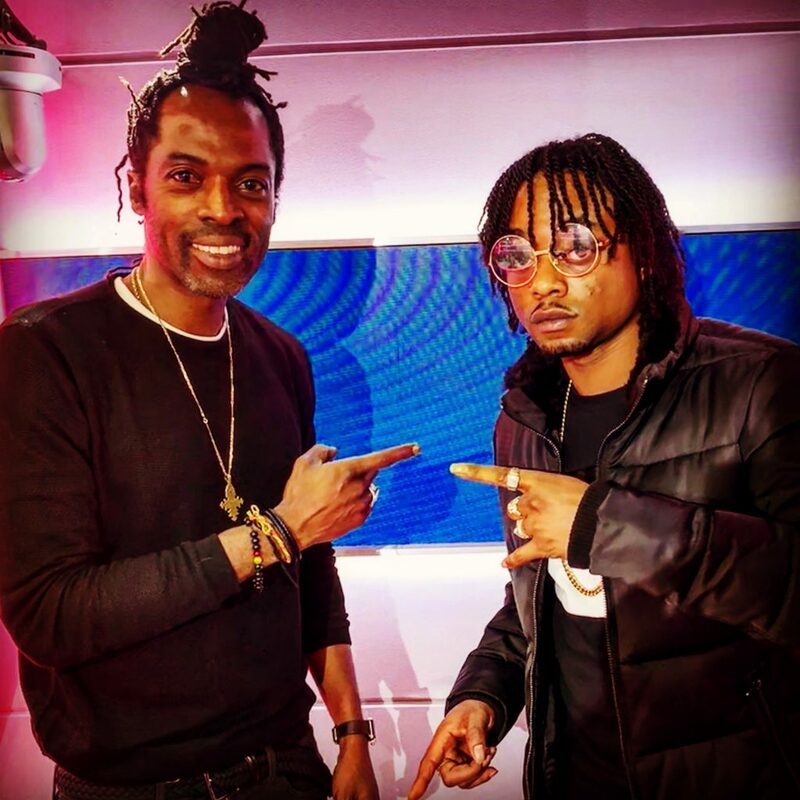 Part 2 of my #EarthdaySalute mixes to the legends Shabba Ranks & Ninjaman, who celebrated in January! 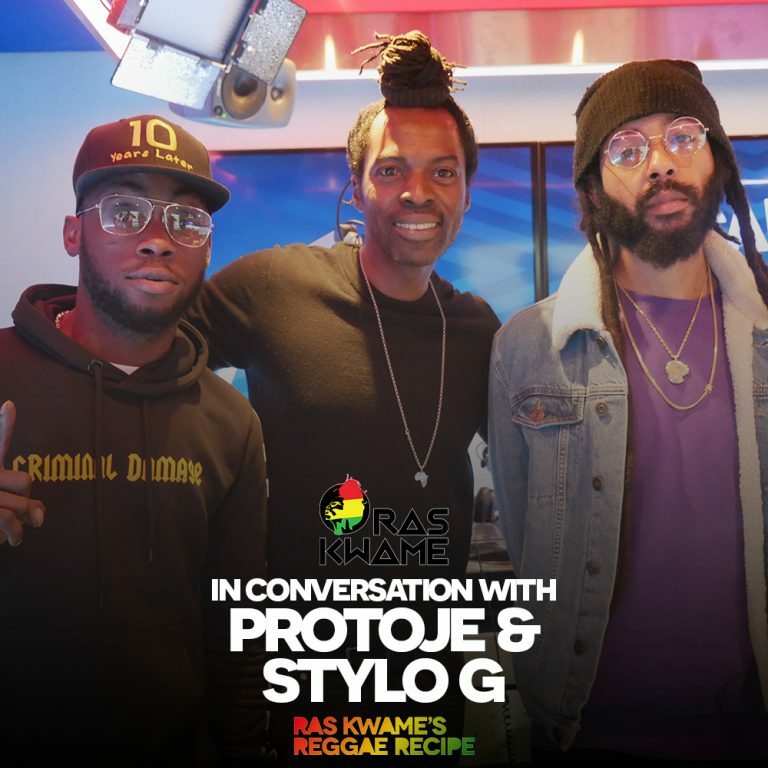 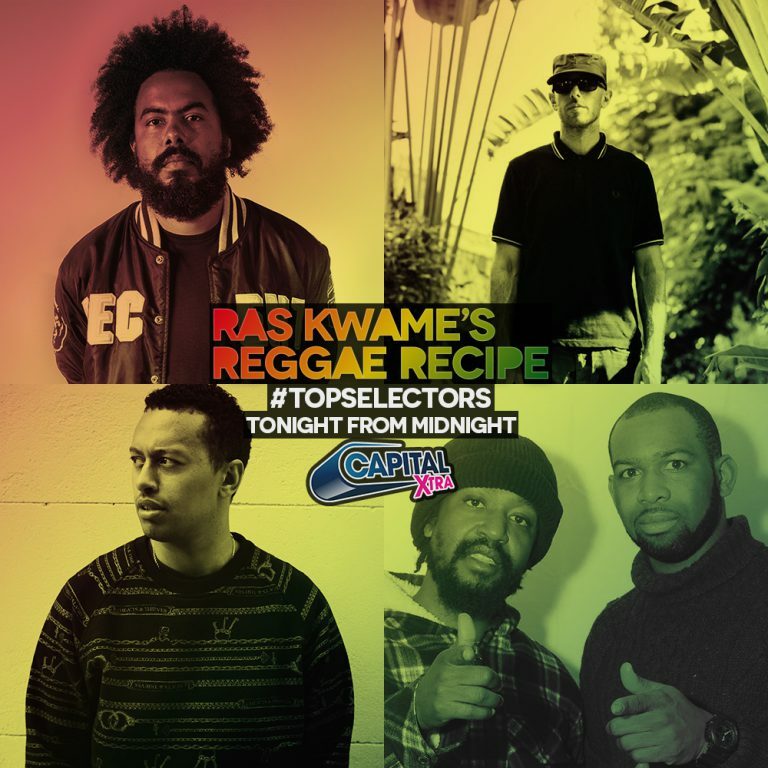 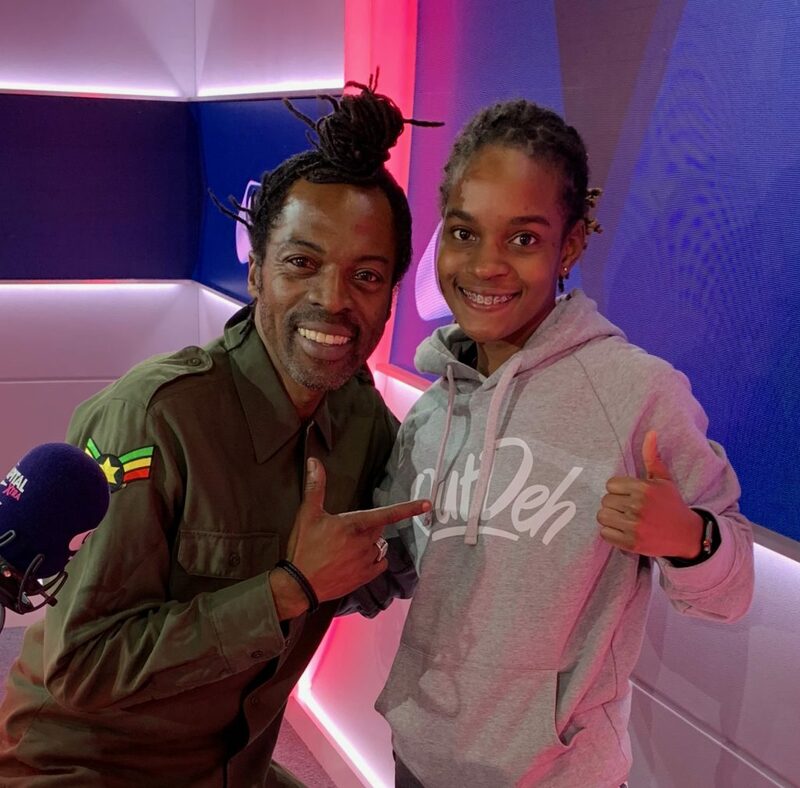 Ras Kwame salutes the selectors out there doing their thing with a whole show dedicated to some of the best guest mixes on the #ReggaeRecipe this year! 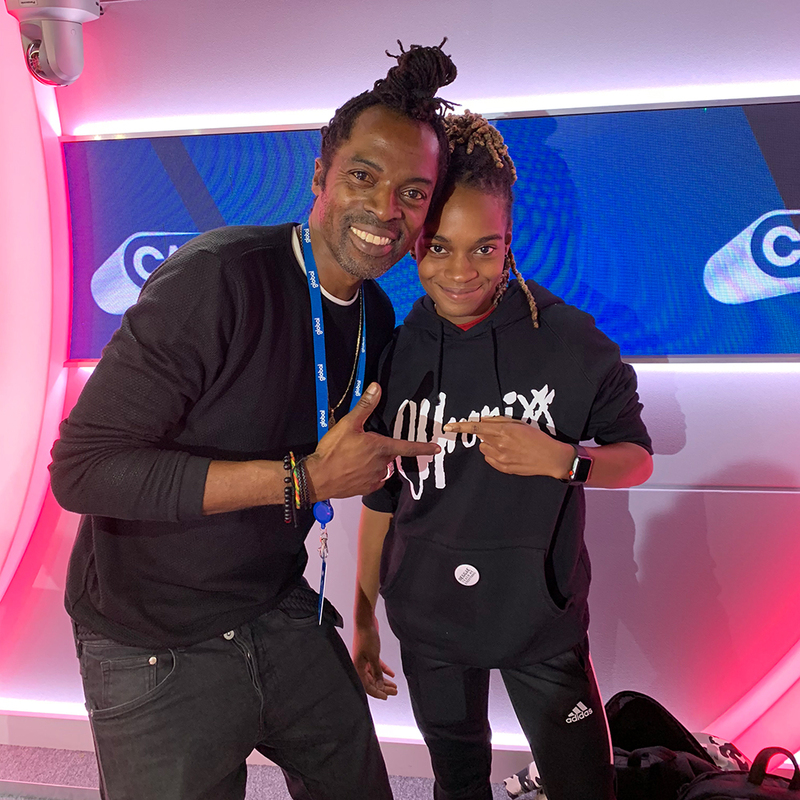 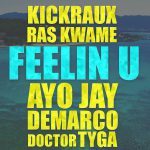 Expect exclusives, dubplates & remixes you’ve never heard before from Major Lazer’s Jillionaire, Jamie Rodigan, Silver Star Sound and Federation Sound’s Max Glazer! 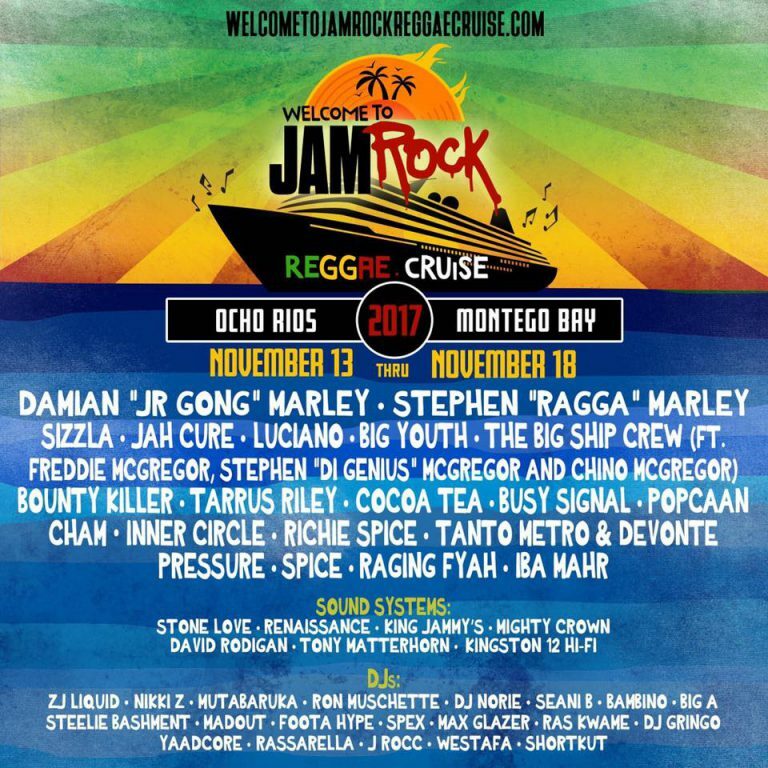 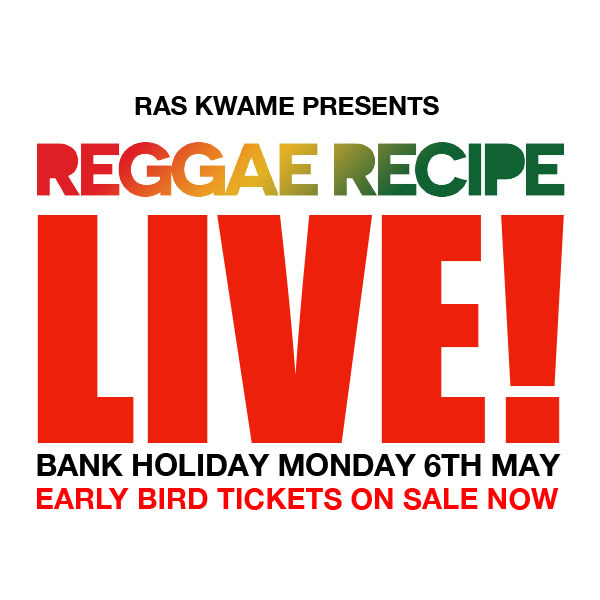 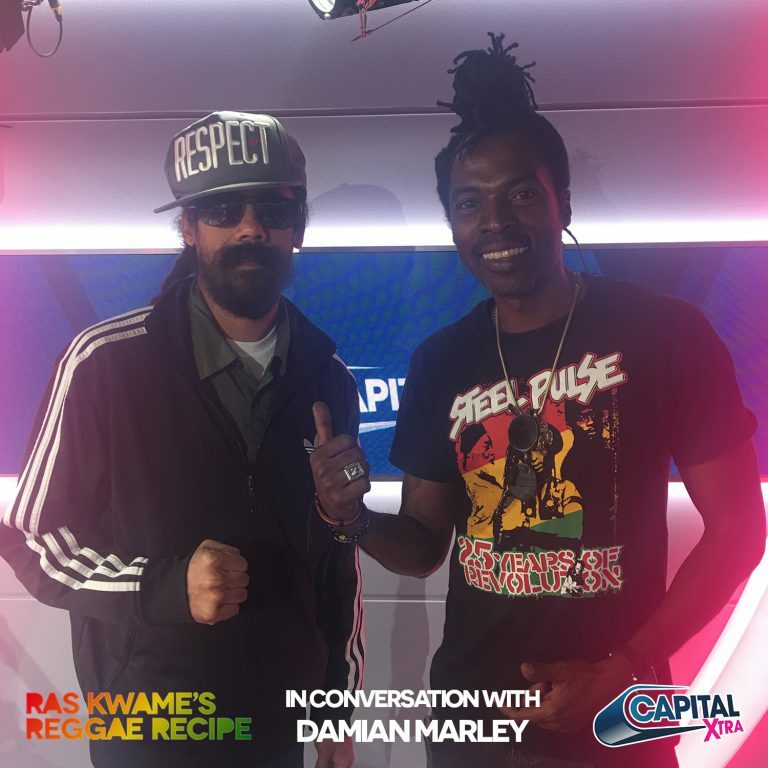 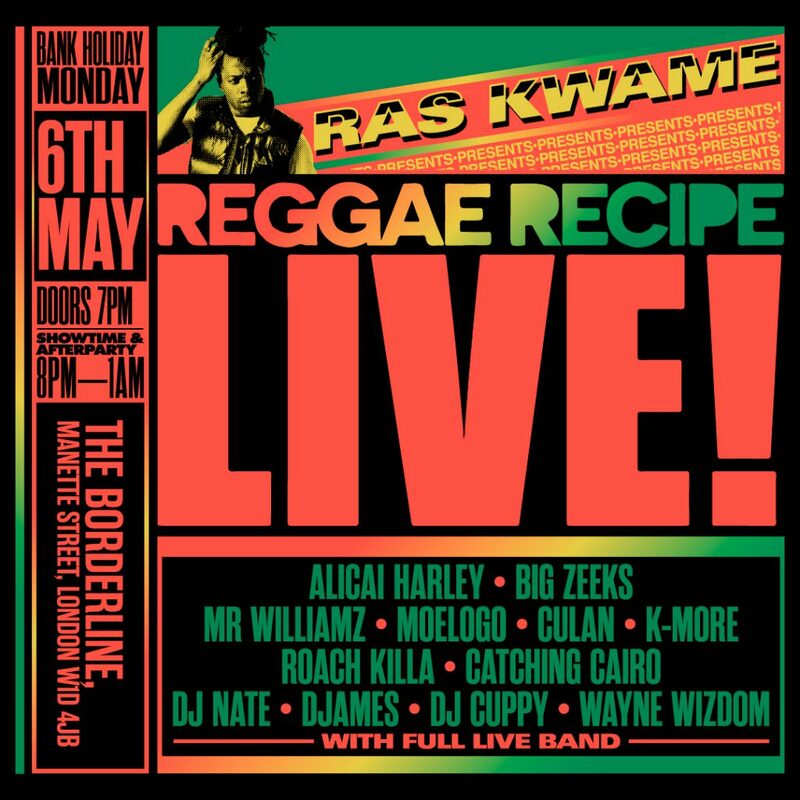 Ras Kwame gets you warmed up for the legendary Welcome To Jamrock Cruise with the official Pre-Party! 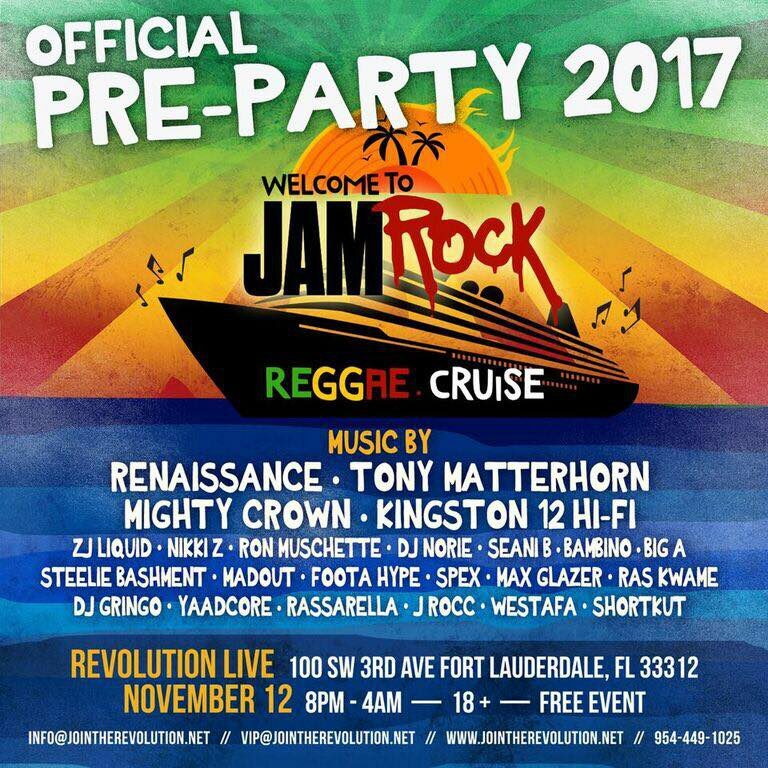 Head to Revolution Live in Fort Lauderdale on Sunday 12th November from 8pm to catch a huge lineup which includes Renaissance, Tony Matterhorn, Mighty Crown, Kingston 12 Hi-Fi & more!